On Friday The Virginian-Pilot reported that the US Navy is beginning to use Xbox 360 controllers to guide periscopes on their newest nuclear-powered warfare submarines. Virginia-class submarines use mast-mounted digital cameras that naval officers can view on multiple screens, instead of the classic single-viewer rotating periscope built into previous crafts. Until recently, these contemporary photonics masts were controlled by joysticks that cost about $US38,000 ($47,730) and required hours of training. But the Navy has realised that the Xbox 360 controller is cheaper ($US39.95 ($50)) and easier to learn. 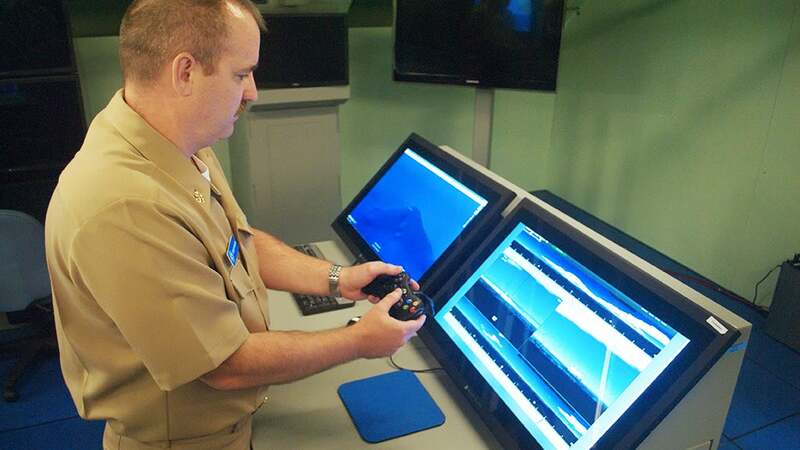 Senior Chief Mark Eichenlaub, assistant navigator of the USS John Warner, a submarine that has started using Xbox controllers, told The Virginian-Pilot, "I can go to any video game store and procure an Xbox controller anywhere in the world, so it makes a very easy replacement." USS John Warner assistant weapons officer, Lt. j.g Kyle Leonard, told The Virginian-Pilot that the Navy polled junior officers about ways to make their duties easier. Many of the officers and sailors complained that the expensive military joysticks are clunky and heavy. 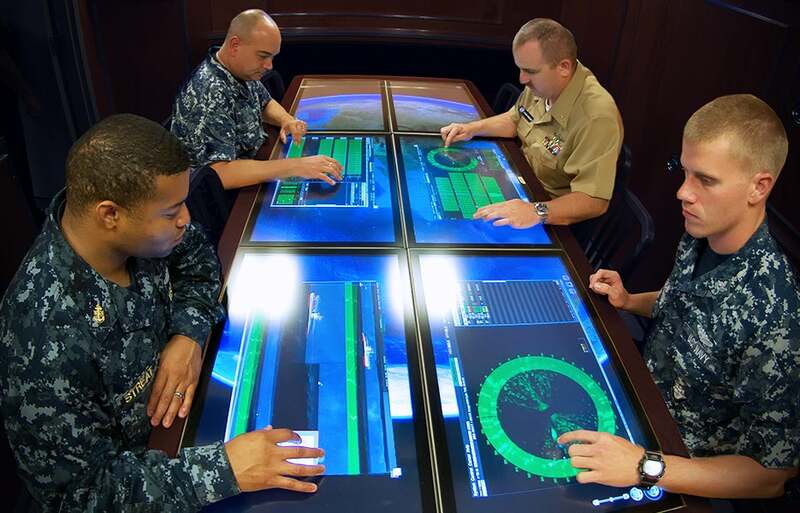 This is far from the first time the US military has used gaming technology with their crafts and weapons. The Army has used a Xbox 360 controller to operate its high-energy laser gun built to blast mortar shells and drones. About a decade ago, tech reporters started noticing Xbox controllers in images and videos of military combat demonstrations. Even back then, journalist pointed out that using technology that war-bound millennials are comfortable with is a good way to cut training time. Lockheed Martin reportedly came up with the idea of using Xbox controllers for Virginia-class submarine periscopes at their "classified research lab" in Manassas, Virginia, where sailors work with engineers to find ways to use commercial hardware and software — like Xbox Kinect and 360 controllers, touch tablets, and Google Earth — in Navy submarines. The company says it refers to the lab as "Area 51," because, like the storied Air Force base in Nevada, the Manassas research lab was classified (at least, according to Lockheed Martin). But with all the gaming tech involved, the name is also reminiscent of the popular Area 51 arcade game. 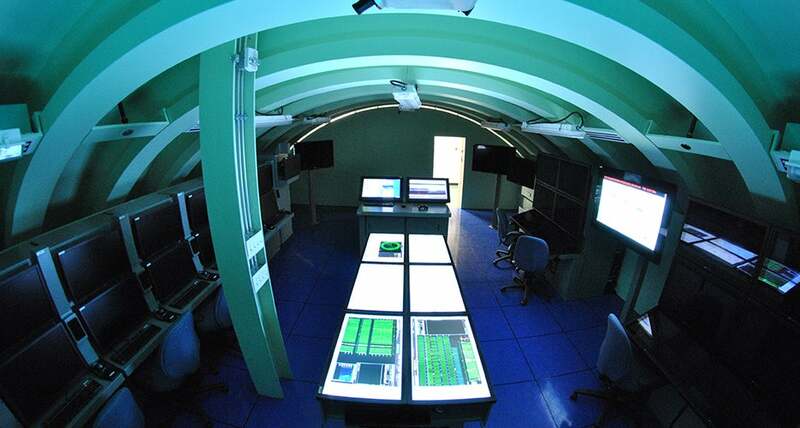 And Lockheed Martin almost looks as if its trying to entice gamers with its promotional images of the classified lab that look like stills from a video game about the military using futuristic tech to fight aliens. Microsoft did not immediately offer a response when reached for comment on military departments using their gaming technology.